Shark ION Robot vs Roomba - Which is the best one for you? You are here: Home / Vacuum Cleaner Comparison / Shark ION Robot vs Roomba – Which is the best one for you? Shark ION Robot vs Roomba – Which is the best one for you? You’re searching for a robotic vacuum cleaner, but you are confused among so many types of products in the market these days. I think you should you check out the Shark Ion Robot and iRobot Roomba. The Shark Ion and Roomba might be the first-ranked models nowadays . While iRobot has always had reputation in robot industry, Shark has been famous for its qualified vacuum with excellent accessories. But how do they compare? Shark introduced the Ion 750 to compete with Roomba. Today, in this post, I’m going to go over all the differences between the Ion 750 and the most outstanding iRobot vacuum cleaners – Roomba 690, 890 together with 980 and what those differences mean to you. A variety of robotic vacuum cleaners has been offered by Shark. With intention of not being placed behind by other brands, Shark always make an effort to produce more advanced products. Perhaps the most dominant models of Shark right now is Shark ION 750.
iRobot has specialized in robots since 1990. With 20 years of experiences in researching together with producing robot, iRobot brought forth iRobot Roomba. It is undeniable that iRobot has been the first-rate robotic floor cleaner brand all over the world with 70 to 80 percentage of market share in United States. Each of these brands has produced different models to customers. However, in this article, I want to focus on Shark ION 750 – the most outstanding machine of Shark these days. Through these models, we can see the outstanding characteristics in a vacuum cleaner that each labels currently provides for every customers. So let’s have a look at distinction of two models in details and see how each of these models compete with each other. 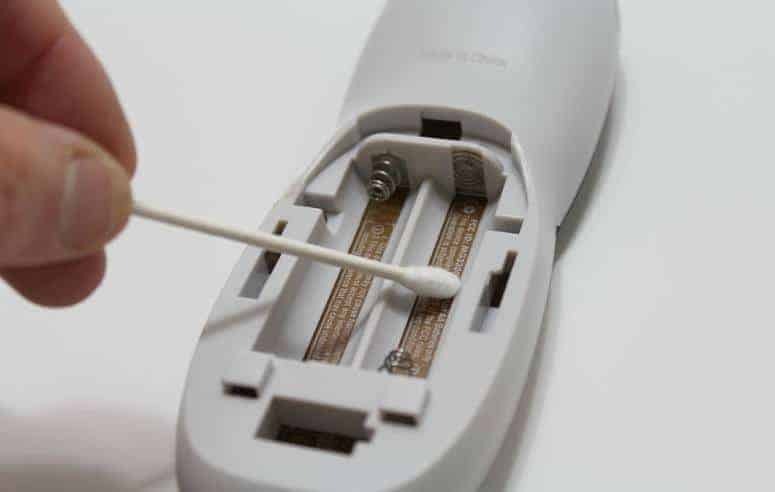 The Shark ION 750 will automatically go back to the charger when it almost runs out of power and you can make a timetable for cleaning. However, in summary, this kind of vacuum still need more user’s attention than the Roomba 980. The Roomba 980 is equipped with the features that appeared in the previous models. Additionally, the combination of recharge, resume, digital cleaning reports. and memory mapping makes the Roomba 980 become the owner of itself. Whenever the battery is at a low level, it will automatically go back for recharging. If the work is not done when the battery need to recharge, it will continue to do it after the recharge are done. Through memory mapping, it can know where it should continue to clean. You can check whether or not your house is clean by opening the digital cleaning report. Then it will let you know the specific where and when it cleans even you are far from home. In comparison to the Shark ION 750, the run time of Roomba 980 is much longer ( about 60 min longer). 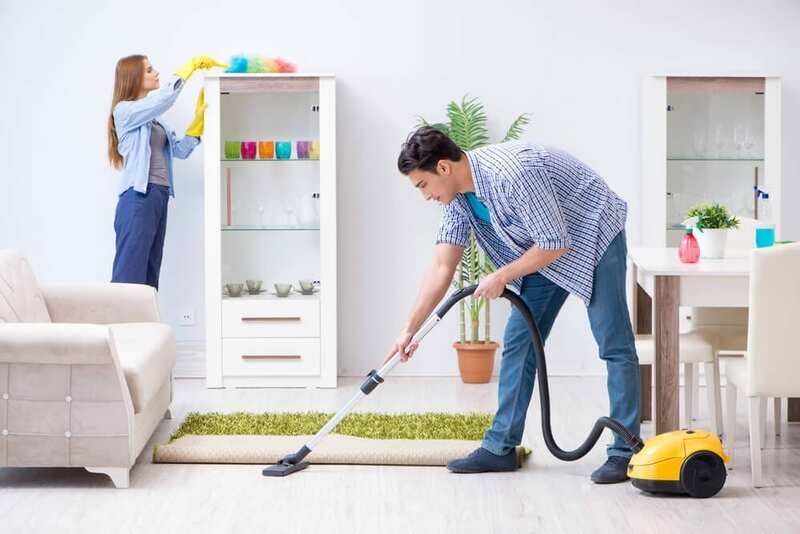 The bottom line: One thing that is for certain, if you have more budget, the Roomba 980 certainly performs a better cleaning effectiveness when compared to the Shark ION 750. 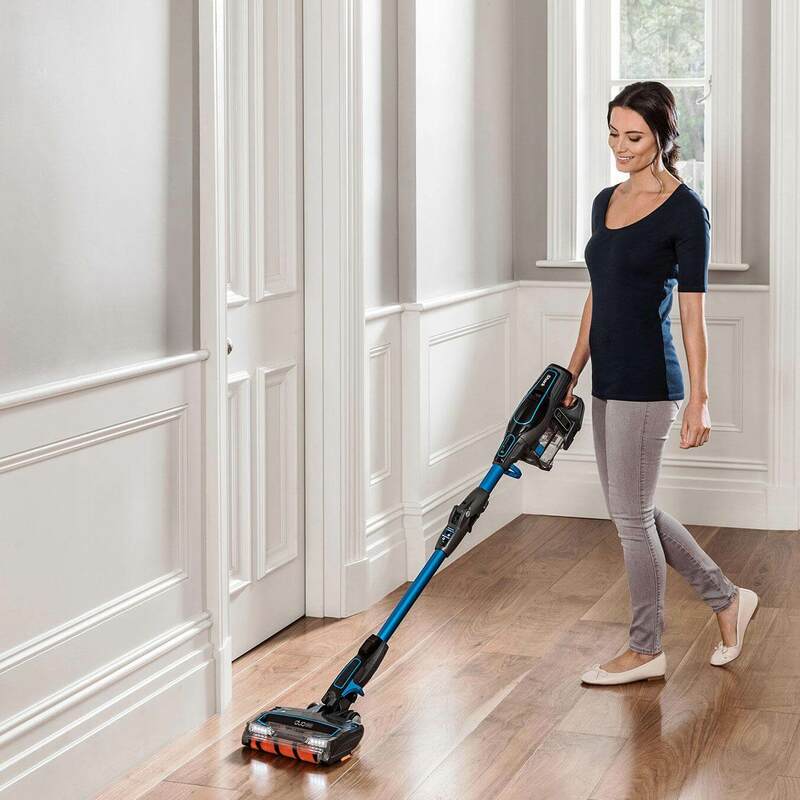 The Shark ION 750 follows the smaller dimension and is lighter when compared to the Roomba 890. The Roomba 890’s filters are AeroVac High Efficiency; the Shark ION 750 uses the filtration of HEPA. The Shark ION 750 is equipped with Smart Sensor Navigation; iRobot utilizes its typical navigation – iAdapt. The Shark ION 750 has two side brushes where the Roomba 890 has the one side brush. The Roomba 980 has a full bin indication; the Shark ION 750 does not have. Instead of using Botboundary Strip(9′) like Shark ION 750, the Roomba 980 has Virtual Wall Barriers. The Shark ION 750 has a full-width brush bar. On the contrary, the Roomba 890 has dual brushless extractors. The bottom line: Users can use Roomba 890 on any sorts of floors without any worry. Although the Shark ION 750 at a cheaper range of price but has difficulty on floors with lot of carpets or medium or high pile carpets. Two models are quite similar. Both vacuums have wifi connectivity, can connect with their own app, and have the same run time of one hour. Although they have many similarities, you should know where the distinction is? 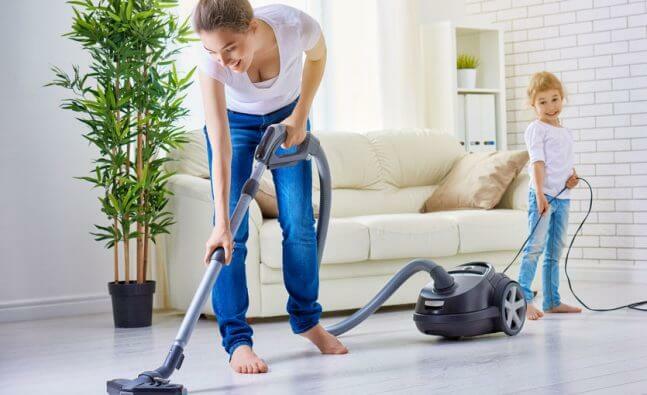 Because of being equipping with the filtration of AeroVac, the Roomba 690 can’t win the Shark ION 750, which uses HEPA filter in capturing very small dirt and dust. BotBoundary Strips is the typical features that we can find in The Shark ION 750. The 9′ Strips and double connectors makes the models having ability to be assembled in many ways. In contrast, we can see that the virtual barrier is used in the Roomba 690, which produces the light being visible to only the Roomba. This boundary has capability of blocking an area up to 10 ft in length and switching on/off with no need to have the move the barrier. You can also turn the Halo mode on if you want to block of a 4 ft in diameter part of your house or around an object and electric tools. Even though there is similarity in these products’ price, you need to be concerned about the maintenance expense. In this term, the Roomba is likely to be more economic in spite of the same price. You can check the exact maintenance fee in the chart below. Because of participating of the third parties, the cost will be reduced. The bottom line: Although the price for a new Roomba 690 is lower than a Shark ION 750, it provides customers with many similar functions. The small and light dimension. 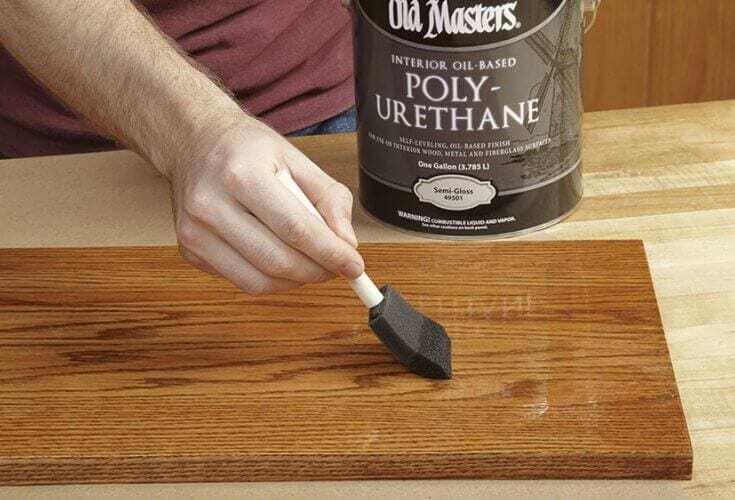 The inexpensive price for quite good cleaning performance. The run time of one hour is appropriate for the majority of part in the house. Automatically recharge when almost running out of the battery power. Smart HEPA filters even for users who suffer from allergy symptom. Have ability to clean even when owners are away. Two side brushes helps remove dust , hair as well as dirt more efficiently. Unexpected excellent brush bar self-cleaning effectiveness. Can work up to 120 minutes run time. Wi-Fi-enabled ability and the smart control app. Regardless of any sorts of floors, it can give the wonderful performance. Can run well on any types of piles. More affordable price when compared to the 900 series Roombas. Wi-fi-enabled ability makes it easy to clean, make timetable, or turn it off when needed. The kind of brushrolls limits more tangles in comparison to the 600 series Roomba models. Well-performed drop and bump sensors. Spot cleaning mode guarantees its work 100% complete. Dual brushless extractors are fast and simple to clean. The Home app is convenient for every users. More economic price compared to the Shark ION Robot 750. Capability of connecting to Wi-Fi lets users control the robot with their smartphone or by their voice. Satisfied effectiveness of picking up dust and hair. It is difficult to run The “BotBoundary” strips than Roomba’s virtual wall barrier. It is a fancy model because of the outstanding characteristics. Disappointed noise while cleaning user’s house specifically on carpets or hardwood floor. Not as economic as the Shark ION series robotic vacuum cleaner. Getting trouble in cleaning on high pile carpet. Use the older AeroVac filters, which is not good as HEPA ones. The bristle-style brushroll has tendency to tangle more. No mapping technology can lead to missing some areas. Sometimes getting stuck in somewhere, and not going back to charging dock automatically. WHAT SHOULD I BUY? ROOMBA OR SHARK? Regard of price under $400, I highly recommend you should have a Shark Ion robot 750. It is a good robotic vacuum cleaner with Wi-Fi connectivity, voice control, and schedule. But the carpet is available almost anywhere on the floors, I will not suggest this Shark for you. It can make you dissatisfied with its cleaning effectiveness. With the budget of about $400, you can also check out the Roomba’s older products like the Roomba 690 if you want to use a Roomba for your house. Otherwise, you can check out the latest Roombas, like the Roomba 890 or the Roomba 980 if you have a higher budget. In case you are searching for a vacuum cleaner that is voice controlled or smartphone-controlled ? I think it would be of benefit to you to see the models as mentioned in this review: the Shark ION 750, the Roomba 690, Roomba 890 and 980. If performance is the most important factor to you, you should not miss out the Roomba 980. I hope that this review would be of help to you, and you can make the best decision in selecting the most ideal products for your house among numerous brands with different prices in the market these days. If you find out either of the models mentioned in this post suitable for you, you can buy it on Amazon by clinking the Shark ION 750, Roomba 980, Roomba 890 or Roomba 690 here.